THE WORLD’S BEST VALUE SUMMER PARTY/PATIO RED! On the bottom shelf of my local LCBO sits an uninviting big bottle of Italian red. Surely something crude and chunky – fine for a winter stew, but hardly suited to lighthearted summer events. Wrong! 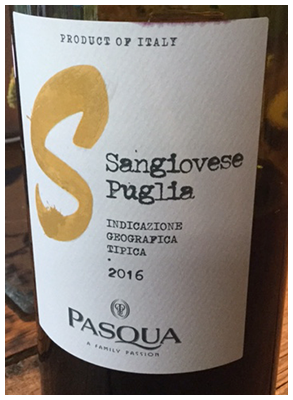 Pasqua’s wine is deceivingly light – tasting of summer berries – and exuding refreshment and gulpability. Think Rosé, which gets me to a suggestion for understanding and using this wine. Decant from the dark monster into two clear glass bottles so you can see the bright cherry colour. Lightly chill – and let the party begin. A toast to our great athletes! 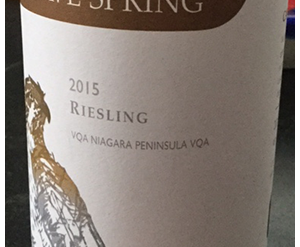 Previous articleBEST NEW WHITE WINE IS ALREADY HERE!